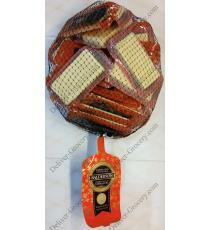 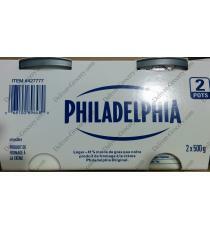 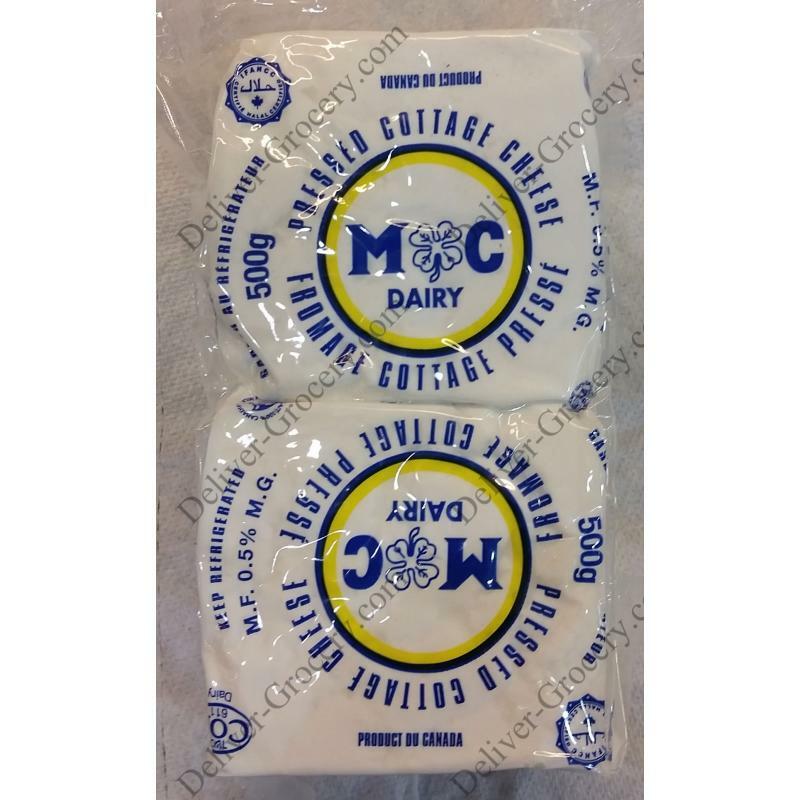 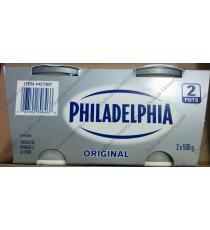 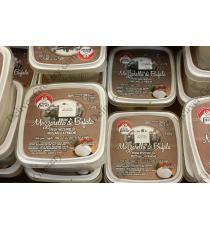 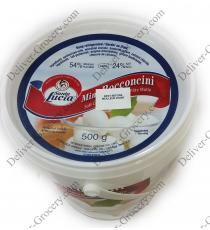 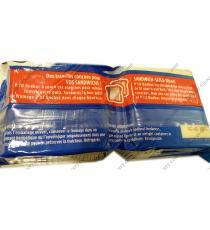 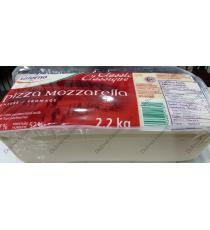 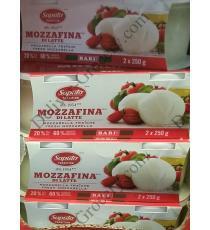 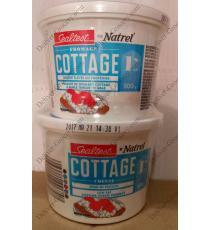 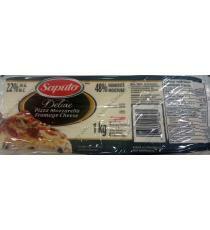 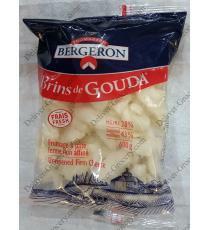 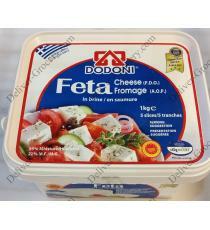 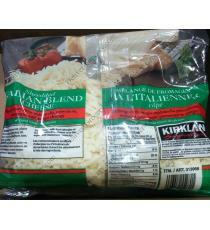 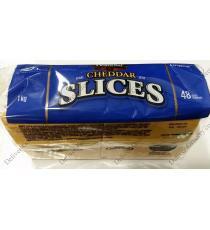 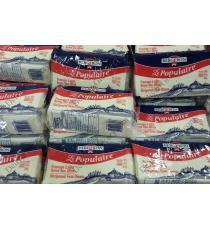 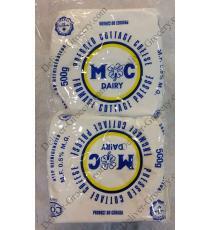 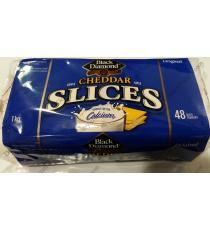 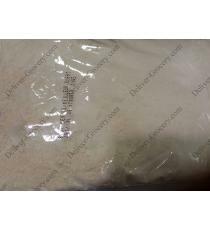 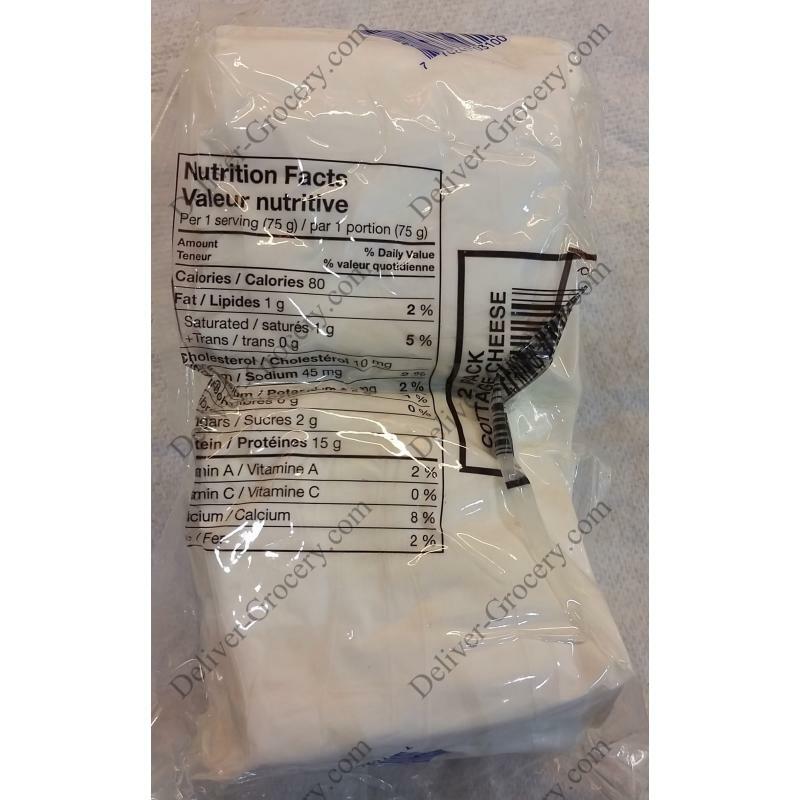 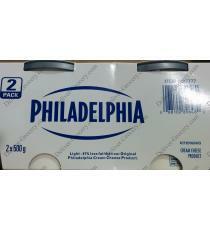 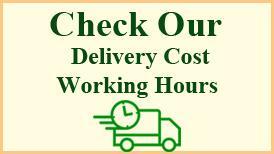 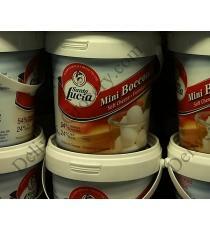 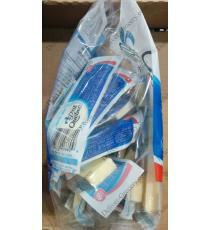 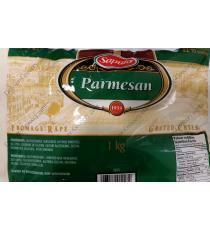 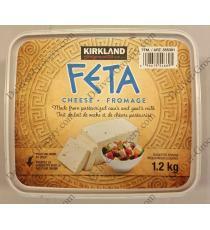 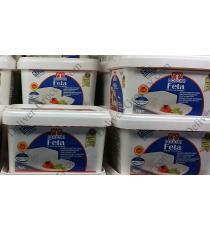 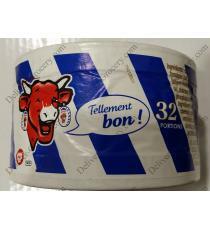 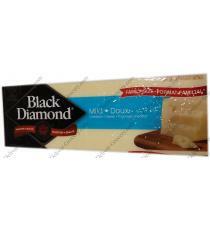 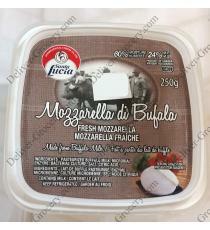 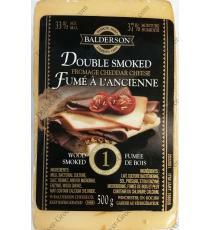 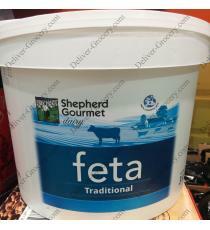 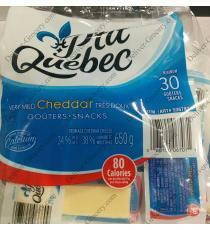 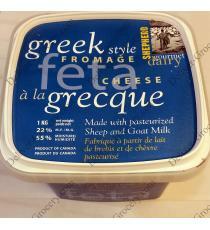 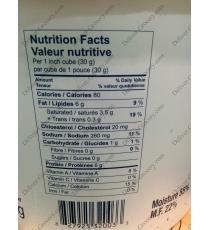 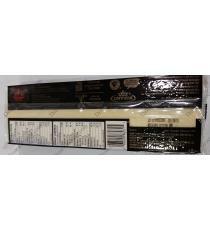 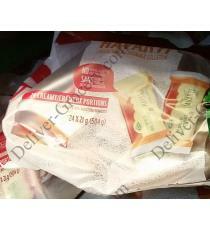 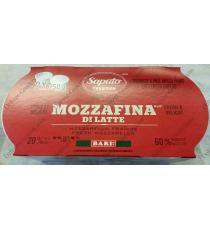 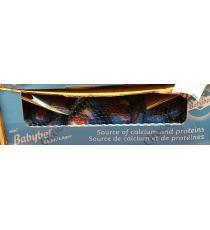 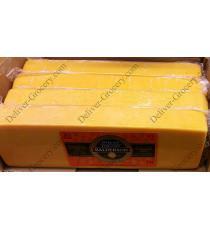 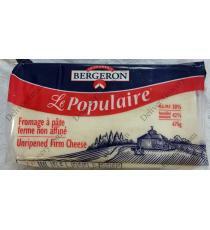 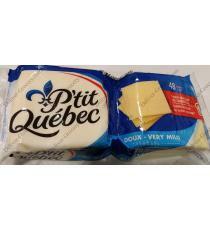 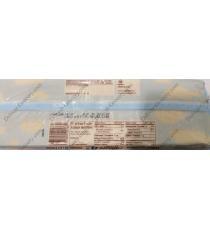 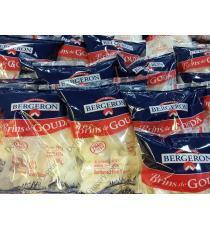 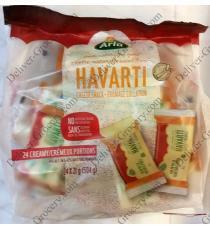 MC Dairy Pressed Cottage Cheese 2 x 500 g - Deliver-Grocery Online (DG), 9354-2793 Québec Inc. 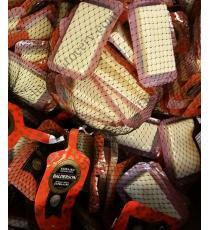 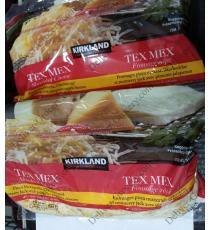 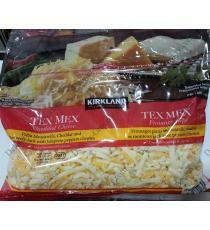 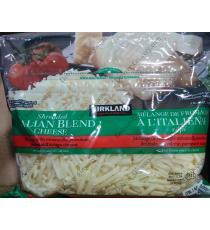 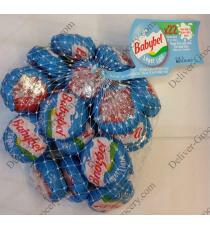 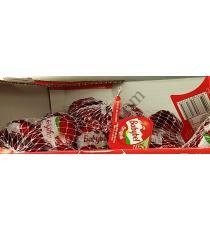 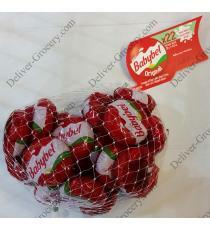 I bpught them at Costco for the first time and I got addicted to it. ! 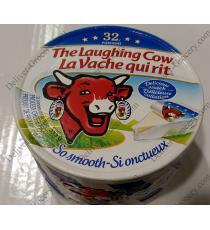 It's pure drlicious!